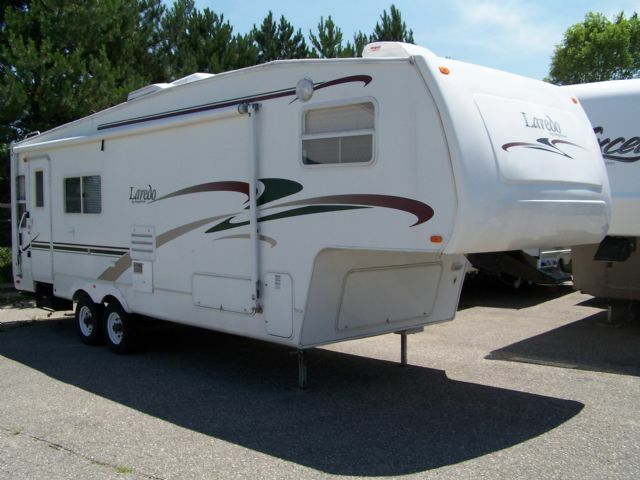 Michigan RV Broker USA Laredo 27rl At Michigan RV Broker USA we have great RVs! 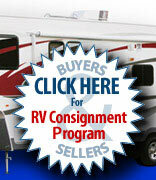 this unit is fully loaded it is a must see. The price on this unit is half of the MRSP price.